Driven with perfection, we are also offering PTFE Rigid Tubes. To be used in ball valves, metering pumps, and ball bearings, these tubes & balls are developed in accordance with the international quality standards. Apart from this PTFE filled grades are available with us as well, which are offered to our clients at industry leading prices. 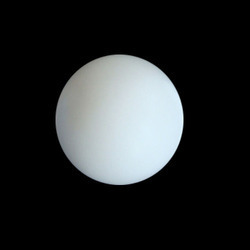 Driven with perfection, we are also offering Solid PTFE Balls. To be used in ball valves, metering pumps and ball bearings, these tubes & balls are developed in accordance with the international quality standards. Apart from this PTFE filled grades are available with us as well, which are offered to our clients at industry leading prices. 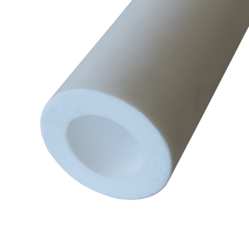 Looking for PTFE Rigid Tubes and Balls ?